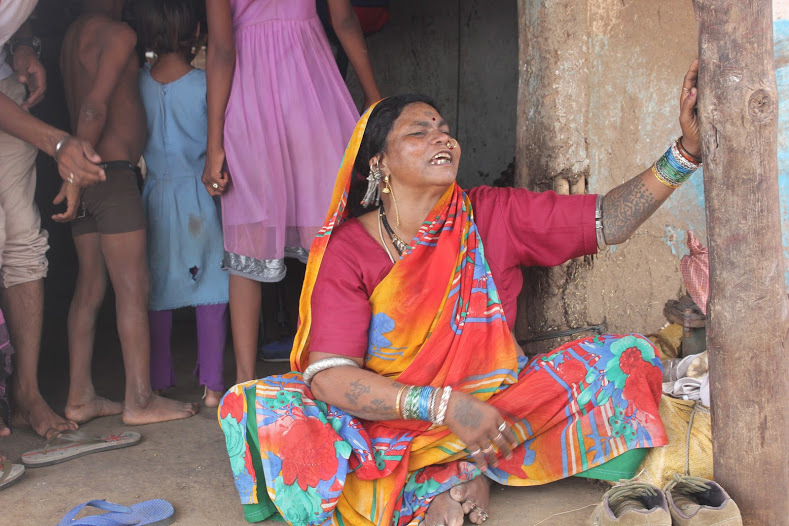 After having done a pilot for six months, In June 2018, in association with Glenmark Foundation and Spandan Sewa Samaj Samiti, SCF launched a Programme in the Khandwa region of Madhya Pradesh to provide interim relief in the kitchens of the Korku Tribe. 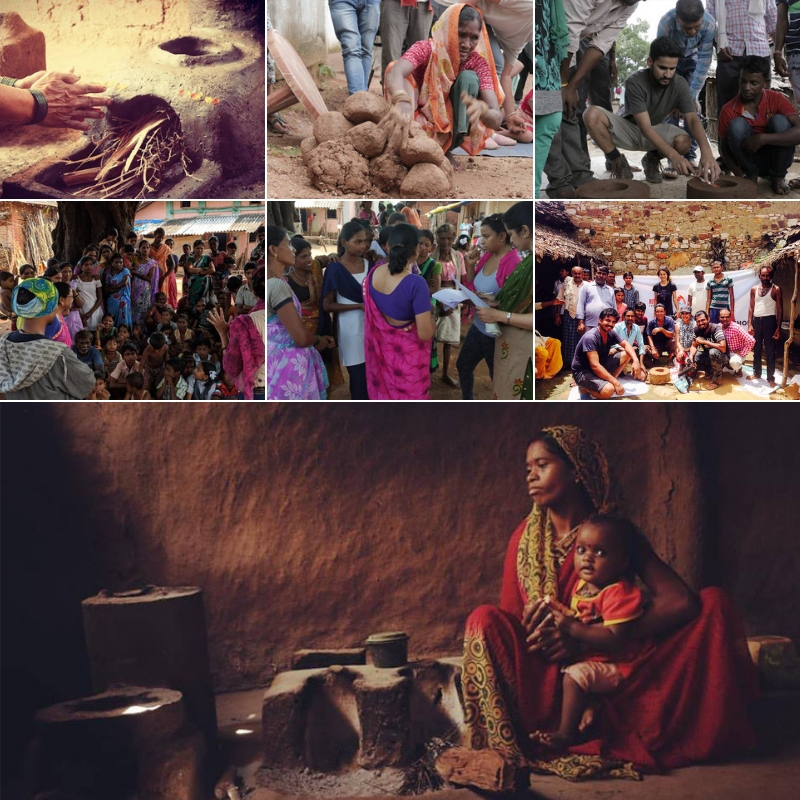 Since December 2016 we have been actively engaging communities in various parts of India around the concept of Smokeless Cookstove Revolution. 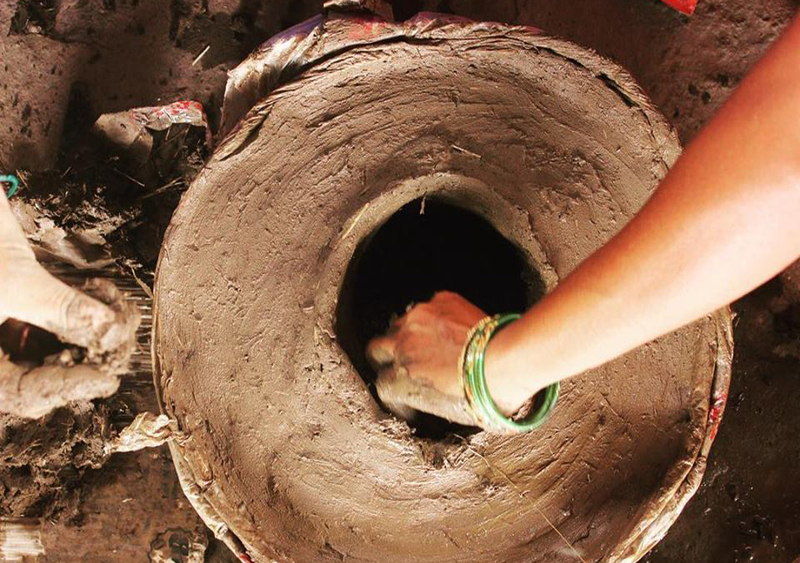 This was birthed in Ladakh 2016 out of prototyping work for the Himalayan Rocket Stove project. 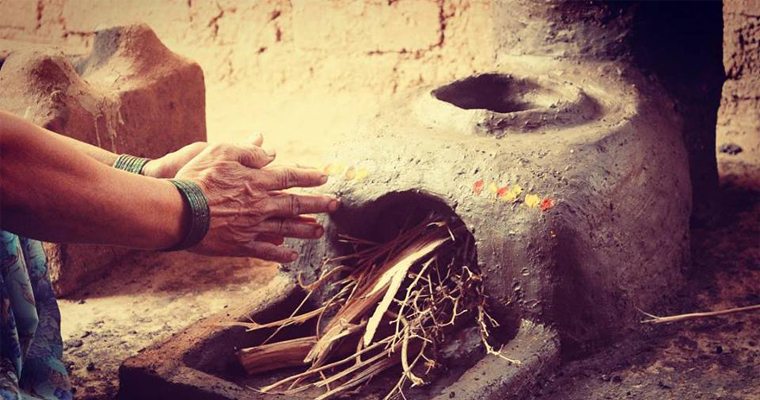 As a result of these early trials, the Smokeless Cookstove Foundation was formed to oversee, manage and guide the various outreach programs happening under the SCR banner.